I’ve got a few questions for you. 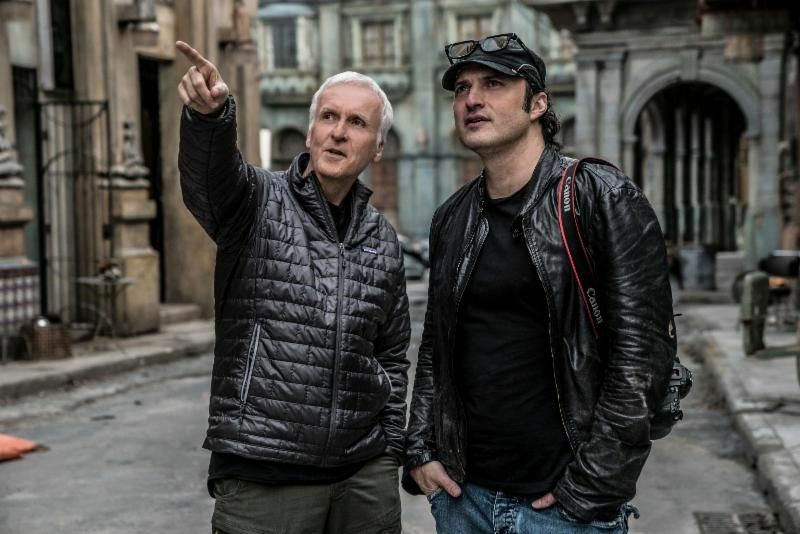 Are you a fan of James Cameron and director Robert Rodriguez? Do you love seeing movies in IMAX? Does the idea of seeing Alita: Battle Angel before it’s in theaters followed by participating in a Q&A with producer Jon Landau sound awesome? And, finally, will you be in the Los Angeles area February 6th? If you answered “yes” to these questions I’m about to make your day. On Wednesday, February 6th at 5:30pm in the Los Angeles area, Collider is partnering up with IMAX and 20th Century Fox for a free screening of Alita: Battle Angel in IMAX 3D laser projection and after the screening ends, I’ll be moderating a Q&A with producer Jon Landau. If you’re wondering how you can get in, we’ve got you covered. To attend this free screening you need to email thecollidermailbox@gmail.com with the subject line “I Want to See Alita in IMAX!” You need to include your name in the body of the email, if you’d like to bring a guest, and why you should be selected. We’ll be accepting emails until Monday, Februrary 4th at noon PST and we’ll contact the people that won passes with specific info about the screening later that day. Again, this screening is in the Los Angeles area on February 6th at will start at 5:30pm! I’ve seen Alita and absolutely loved it. James Cameron, Robert Rodriguez and Jon Landau have crafted something special and it’s one of those rare films that’s actually worth seeing in 3D. 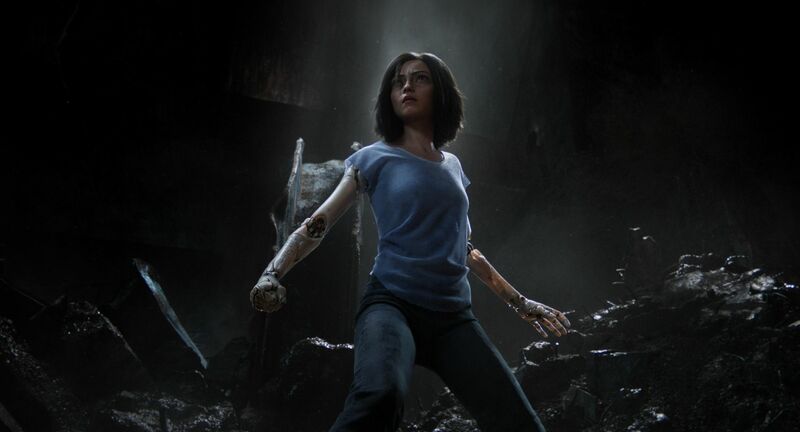 Trust me, the visual effects are insane, the action set pieces are easy to follow and well shot, and Rosa Salazar is fantastic as Alita. In addition, the world of Alita is the type of place I wish I could visit and hope they’re able to make future installments. Last night, Fox showed the movie for free to fans in 30 US markets and the reaction was fantastic. I looked around Twitter and saw so many positive tweets echoing what I’ve been saying. Finally, when you see Alita, make sure to see it in IMAX. That’s because you get 26% more image in IMAX theaters. Hope to see some of you Wednesday night! Here’s the official Alita synopsis followed by some recent links. Alita also stars Jennifer Connelly, Mahershala Ali, Ed Skrein, Jackie Earle Haley, and opens February 14th.